Ventura County, California, all 50 U. S. States, and ALL NATO countries are now being sprayed. Independent researchers and labs continue to show off-the-scale levels of toxic metals and poisons in the general population. 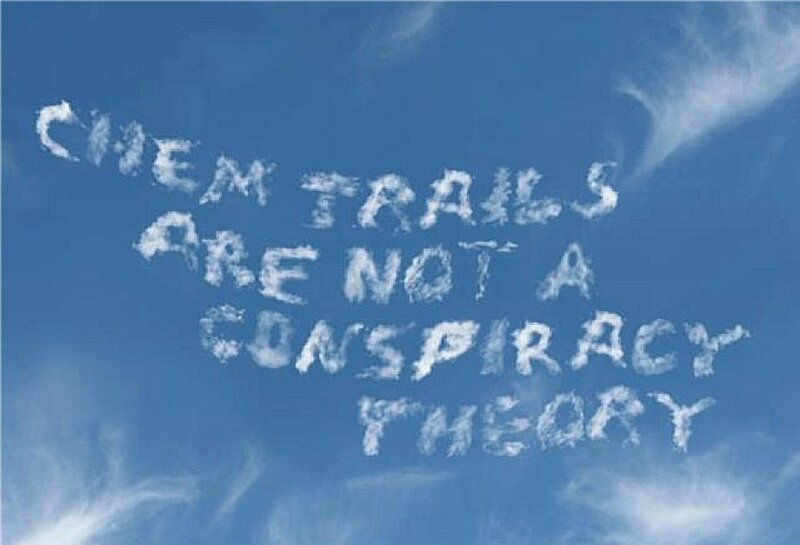 The U. S. population has been exposed to Chemtrail spraying for more than 10 years.